Have you ever been in love? Have you ever moved into that world where light shines, your heart opens and you realize there is more to life that you knew the day before? The power of love is even bigger than our own experience of it. That’s amazing. Love is bigger than any one of us. Love is bigger than all of us together. There are so many positive, uplifting ways and aspects of love that every story of love, every experience of love makes love bigger. That’s why I say love is a realm. When we love, we enter that realm. When you love, you enter a world filled with love. The more you love, the more love grows. 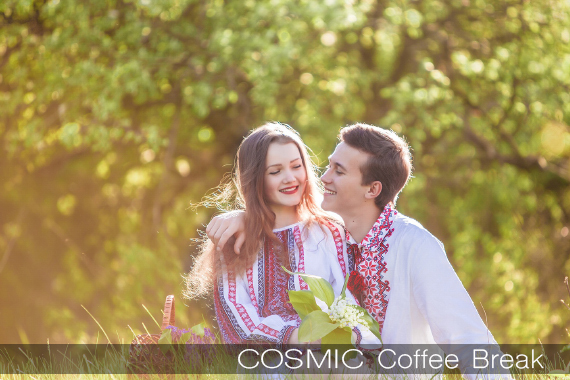 In this episode of the Cosmic Coffee Break podcast, Lumari shares a beautiful meditation so everyone can experience the Realm of Love together, right now. You can connect to love in this visualization, LOVE IS A REALM, and experience the vast world of love.